Osteopaths have a holistic approach and believe that your whole body will work well if your body is in good structural balance. Imagine, for example, a car that has one of its front wheels not quite pointing straight. It may run well for a while, but after a few thousand miles, the tyre will wear out. You can apply this example to the human body, which is why it is so important to keep the body in good balance. We use a wide range of techniques, including massage, cranial techniques (sometimes referred to as ‘cranial osteopathy’) and joint mobilization and this breadth of approach allows us to focus on every patients’ precise needs. Treatment is different for every patient but may include techniques such as different types of soft tissue massage and joint articulation to release tension, stretch muscles, help relieve pain and mobilise your joints. Sometimes, when we move joints you may hear a click. This is just like the click people get when they crack their knuckles. We aim to get your body working as well as it can – this in turn helps the body’s own healing mechanisms to have the optimal chance of succeeding. Please read on to see if osteopathy could help you – this is not a comprehensive guide, but should give you an idea of the range of problems we can help with. Osteopathy is not offered as a cure for any condition. Osteopaths work on this complex and delicate area often. It’s an area which experiences a lot of strain as it supports the weight of your head and gets aggravated by not just postural strains, but also by stress and worry. It is an area often damaged in accidents, for example, whiplash. We find that cranial and structural osteopathic approaches either used singularly or together, offer the best chance to resolve some or all of these symptoms. Many patients are unaware that their shoulder pain can arise from their shoulder blade, upper ribs, collar bone and/or their arm. We refer to these areas collectively as the shoulder complex. This has many muscles, tendons and ligaments, and imbalance or injury to any of these can give rise to many difficulties. Shoulder pain can be simple, ie caused by a simple muscle pull, to very painful and occasionally immobilising eg. Frozen shoulder. The function of your shoulder(s) is often linked to how well your upper back and neck are working, therefore we always examine and treat this area as a whole. 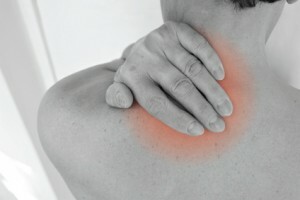 Some of the most painful and chronic problems occur in these areas. Problems such as pins and needles, numbness, weakness etc. The difficulties arising from incompletely resolved bone fractures and muscular tears. 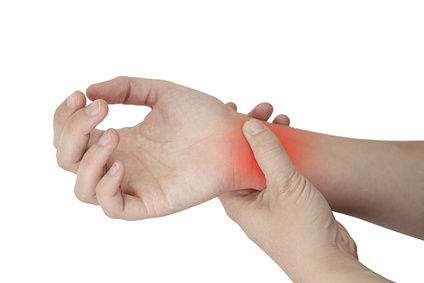 Tendonitis, RSI (repetitive strains) of all types. 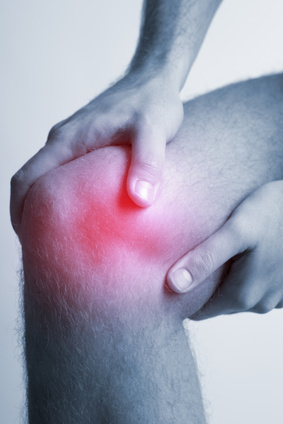 Arthritis – we can’t cure it, but we can help with maintaining mobility/reducing stiffness. Probably what we are most famous for treating! Back pain is extremely common, affecting people of all ages. It can affect every facet of your life. A simple search via Google or similar will quickly reveal a myriad of treatments available to you ,so much so, it is often difficult to know what to do for the best. Research looking at treatment for back pain shows that manual treatment, such as Osteopathy, offers on average more benefit that just using painkillers or exercises. We often work in conjunction with other therapists, such as Pilates Instructors or Massage Therapists to get the best from your body, and thus get you better quicker, and to keep you that way for longer. During pregnancy enormous physical, bio-chemical and emotional changes take place over a relatively short period of time. Your body has to get used to carrying up to 20lb/10kg of baby, waters and placenta, which can impose great physical strain on the organs, tissues, joints and ligaments of the body. In order for your pregnant body to adapt to all these changes, it has to find new ways to walk, sit and sleep which can result in your body developing aches and pains which you may not have experienced before. 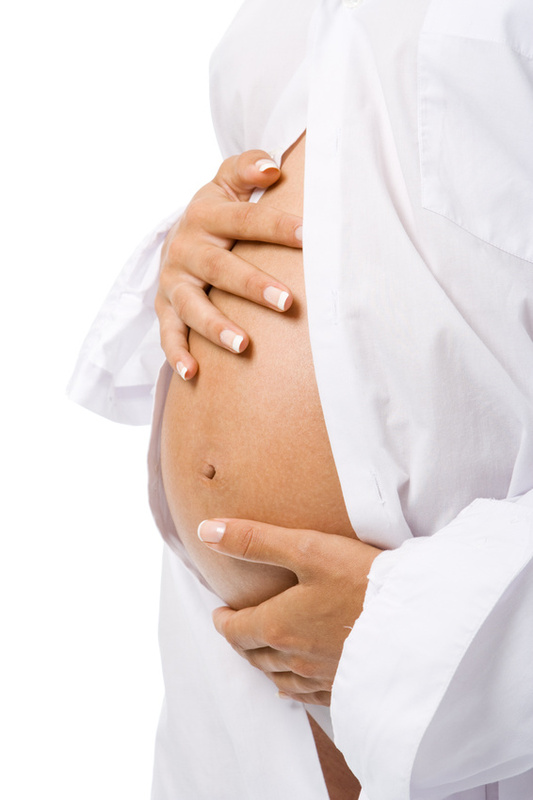 How can Osteopathy help me during pregnancy? If you are suffering from lower back pain which extends down into your buttocks or legs, then you are potentially suffering from sciatica. Sciatica occurs when the sciatic nerve becomes compressed – this is the longest nerve in your body, running from your lower spine into your feet. Acute sciatica typically lasts for 6 weeks or less, whereas chronic sciatica may last for months. The whereabouts of the pain you feel depends on the cause and the extent of pressure on the nerve. Sciatica can be caused by a slipped disc, a spinal injury, a number of spinal diseases or a simple vertebral joint restriction. Anything which causes pressure on the sciatic nerve can cause sciatica. We will thoroughly examine you and ascertain the probable cause of your sciatica. This may involve other medical professionals or requests tests such as an MRI. 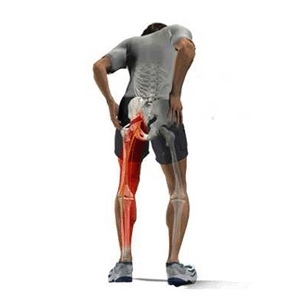 If we have decided that it is safe for you to have osteopathic treatment, we apply techniques such as massage and stretching to release the pressure on the sciatic nerve. We will aim to increase you range of motion throughout your lower back region to reduce the likelihood of the sciatica returning. We will also look at the rest of the body to identify any other restrictions which could be potentially influencing your pain. We may also discuss your posture, advise gentle exercises to improve your core stability and discuss lifting techniques, important if your occupation or hobbies require you to lift heavy objects. This joint is often injured directly via playing sports or falling. It is a weight bearing joint, and therefore can develop arthritis. Knees have to adapt to problems arising in the foot or ankle, or from generally bad posture. Often the cause of your pain is not an obvious one. Osteopathic assessment will therefore be very thorough, and you may even feel we are looking at areas of your body that bear no relation to your symptoms. Treatment then aims to ease the pain within the joint and to restore normal function to any other areas of the body which may have been indirectly affecting the knee function. 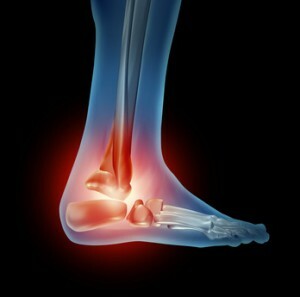 Feet and/or ankles are another area of the body often injured playing sport or by trips or falls. Problems in the foot and/or ankle can also arise from incorrectly fitting footwear. Generally, people don’t realise that foot problems can be a sign that something else in the body is under strain – foot pain can reflect a whole body issue. We therefore examine not just your feet, but ankles, knees, hips and pelvis as well as your spine to ascertain the true cause of your discomfort. Occasionally, we may refer you for orthotics – these alone are not the answer, but can be a considerable help towards your recovery. As mentioned earlier, this is not an exhaustive list! 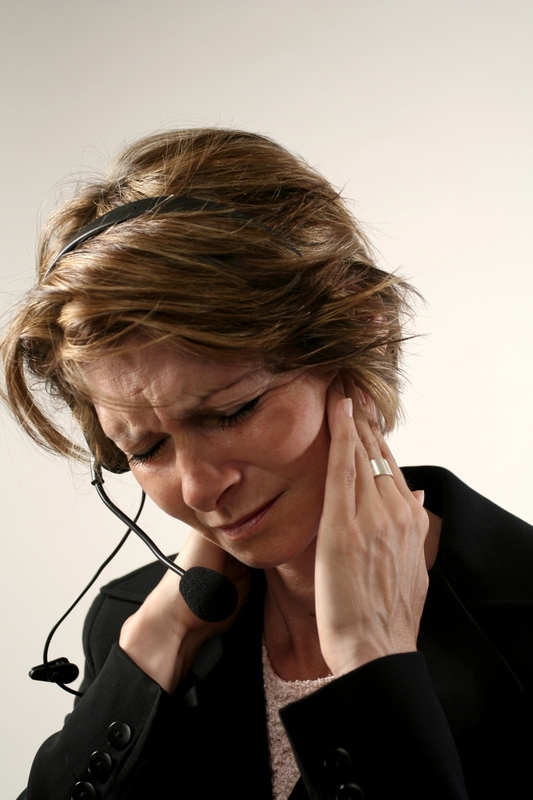 If your particular problem isn’t listed, please contact us to see if we can help you.